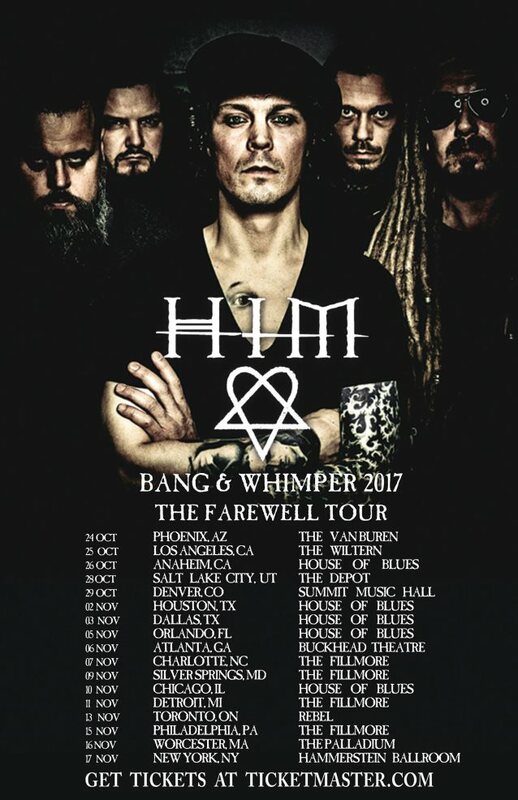 Finnish rock giants HIM have announced the North American leg of their farewell tour, closing the final chapter on the band's 26-year career. A special BLABBERMOUTH.NET presale will begin on Wednesday, June 14 at 10:00 a.m. local time and end on Thursday, June 15 at 10:00 p.m. local time. When prompted, type in the presale code "BLABBERMOUTH" to access tickets before the general public. The general on-sale is Friday, June 16 at 10:00 a.m. local time. 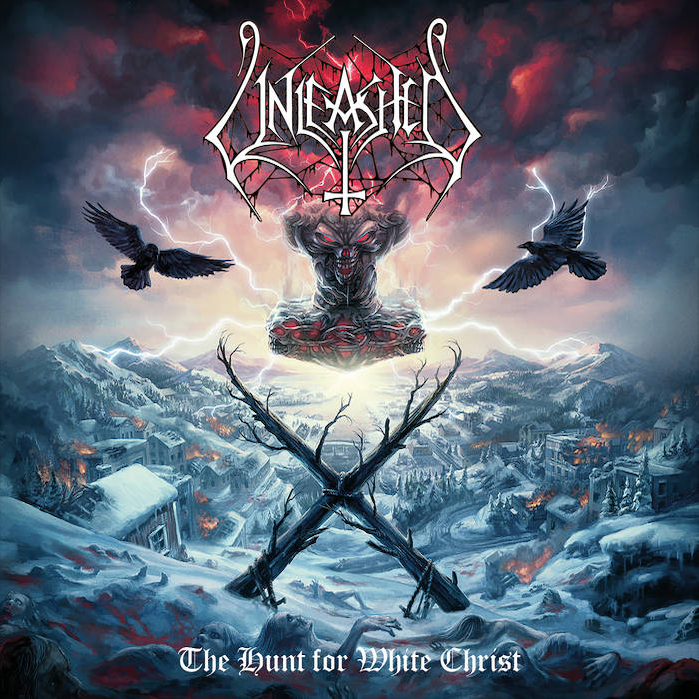 "After quarter of a century of love and metal intertwined, we sincerely feel HIM has run its unnatural course and adieus must be said in order to make way for sights, scents and sounds yet unexplored," says HIM frontman and main songwriter Ville Valo. "We completed the pattern, solved the puzzle and turned the key. Thank you." Formed in 1991 by Valo, guitarist Mikko "Linde" Lindström and bassist Mikko "Migé" Paananen, HIM truly stand out as one of the rock world’s most unique acts. 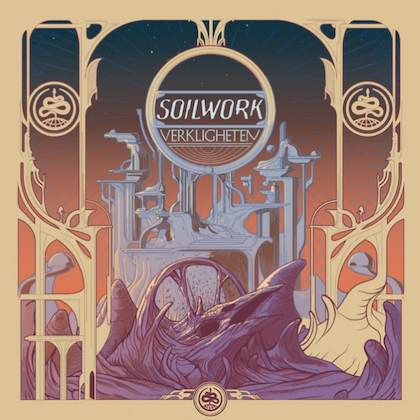 Beautifully blending metal, goth and hard rock with deep, thoughtful and moving lyrics, HIM offered the world a new take on the metal genre, which became known as Love Metal (also the title of their fourth album). Now, four years after the release of their last studio album, "Tears On Tape", HIM are saying farewell, taking in 14 countries across 35 shows for their final goodbye. "At the end of 2017, we will be released into the wild," says Mige. "Before this event of great transformation, we would love to offer you one last chance to experience our live performances in His Majesty's service. It shall not be a weepfest but a celebration of love metal in all its lovecraftian glory! See you there!" 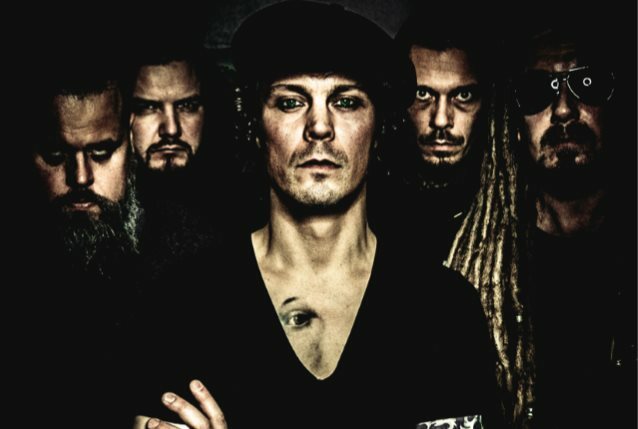 HIM in 2015 parted ways with its longtime drummer, Mika Kristian Karppinen (a.k.a. Gas Lipstick), and replaced him with Jukka "Kosmo" Kröger (formerly of HERRA YLPPÖ & IHMISET). Valo told TeamRock in an interview that HIM is "always splitting up," explaining: "We're rather feisty. Especially because we're a band that tours a lot. We've done this for such a long time that you start thinking, 'This is everything — this is all.' You have to have those difficult moments. It's a reunion every time we enter our rehearsal place." Ville also talked about HIM's legacy, saying: "I'm proud to be friends with those guys who have supported me through many horrific and horrendous and wonderful years. That's my personal way of thinking about the legacy. It's fairly rare to live a life with your best mates, all around the world, experiencing all these wonderful and horrendous things, meeting great people, making new friends in far away countries. I certainly don't have the talents to become anything else anymore. That's all the brain damage I've done to myself." Asked if there is ever a part of him that thinks, "I've done all I need to do. I can knock it on the head now," Ville said: "No. There are times when I get bored or when I feel repulsed when I see an acoustic guitar. After a long tour, or after an album, you can get a kind of musician's block. You think, 'Why the hell am I doing this? That's it, I'm done.' But then there are discussions that I can't have verbally — I can only have them musically. It's just that one melody, the one moment… It's a communication without words, and it's a communication with yourself, a kind of meditation. From within somewhere, you find these notes that take you into a headspace that you've never been before, or notes that take you to your childhood, or into autumn, or somewhere you've never been before. That's what makes music really interesting. For me, it's the hiding place, a way to get away. It's way better than booze and drugs."